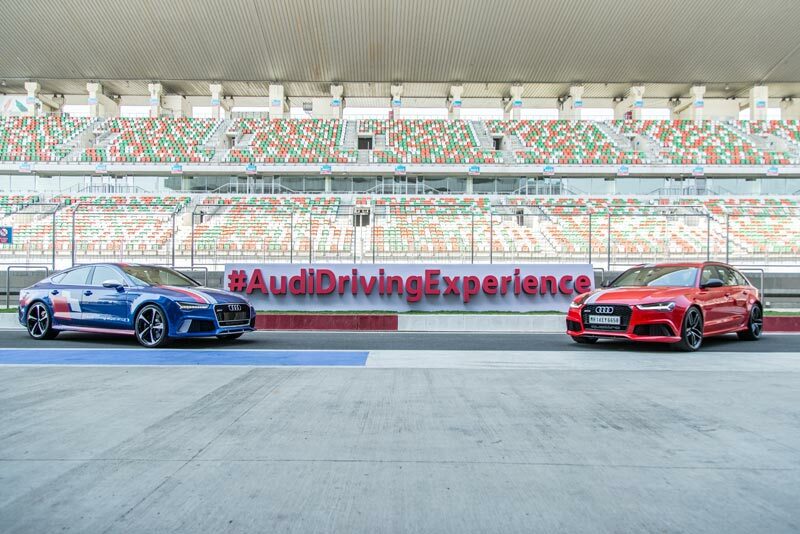 Audi India, the German luxury car manufacturer, today kickstarted the 2016 season of their unique driving experience program: the Audi Sportscar Experience (ASE), at the Buddh International Circuit (BIC), Greater Noida. First launched in 2012, this is a first of its kind initiative for customers to experience Audi Sportscar on a race track while learning how to handle their Audi cars on the road through techniques taught at the event by a team of instructors. The ASE is a first of its kind driving program in India to be conducted exclusively with the high performance sports cars, and gives enthusiasts an opportunity to understand, drive and experience the exceptionally engineered Audi sports cars including the high-powered Audi S5 Sportback, the iconic Audi TT Coupé, India’s first sportscar with an Avant body style the Audi RS 6 Avant, and the high performance Audi RS 7 Sportback. The program offers one of the most attractive formats, with dynamic training modules, internationally acclaimed instructors, a fleet of powerful Audi cars and top speed lapping on the racetrack. The program has been specially designed to equip enthusiasts with proper driving techniques for the road and the racetrack. Over 2000 customers have participated in this program since its inception in India. As a part of Audi’s special initiative, participants at the Audi Sportscar Experience include Audi Sportscar customers who get invited to be trained by Audi trainers on various driving techniques including cornering, braking and safety measures to be considered while driving a sportscar. The customers get introduced to the features of the car and also get a live experience to test all the features of the sportscars in a controlled environment on the track. 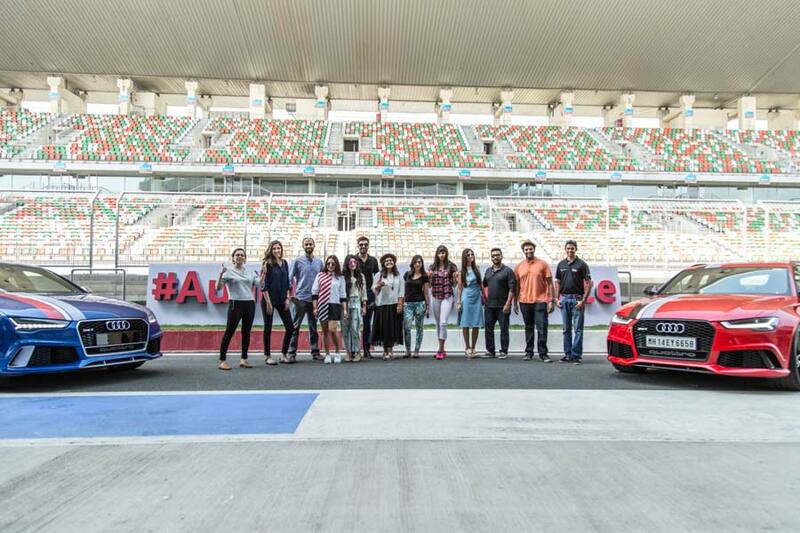 The ASE session had a twist this year as selected young and dynamic friends of Audi came together for a sensational session clubbing speed with their individuality and dynamism, ascending out of their success and achievements. These promising young talents have been recognized by Audi India who are driven by innovation and are growing their achievements in their respective fields with considerable social media following. The friends of Audi who attended the program included Audi race talent, Aditya Patel; famous golfer, Sharmila Nicolett; Shuchir Suri – Founder of Food Talk India; Nishka Lulla – Designer, Suchita Salwani – Founder: Little Black Book; Bhumika Bhatia – Portrait Photographer; Dhruv Visvanath – Musician; Soundarya Jayachandran – Musician and Anahita Dhondy – Chef: SodaBottleOpenerWala. 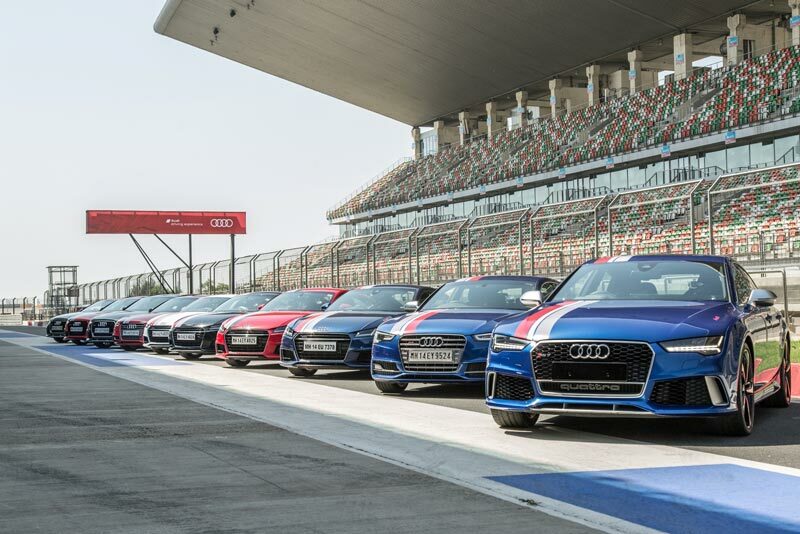 The ‘Audi Sportscar Experience’ focuses on sharpening a driver’s skills such as handling, steering, braking and sector training on a race-track, under the guidance of an instructor. The sector training is designed to acquaint a driver with all of the racetrack’s particular features and work out the racing line one bit at a time, before they proceed to tackle the entire circuit. On the other hand, the ‘Audi Sportscar Experience Advanced’ focuses more on understanding the racing line, over and under steering and regularity tests to master the entire race circuit. This exclusive program promises the ultimate in dynamic performance and fun at the wheel. 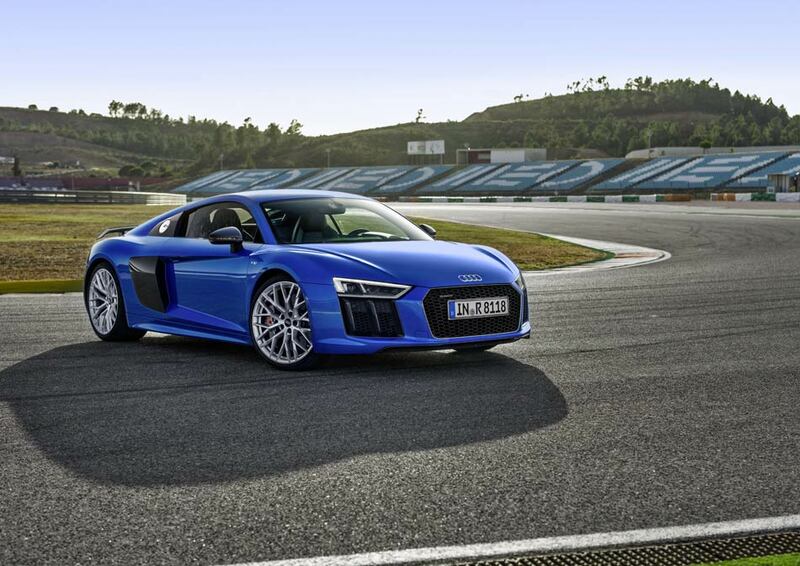 The Audi Sportscar Experience caters to the sporty and the dynamic. Internationally, it is conducted on race tracks at Barcelona, the Nürburgring, the EuroSpeedway Lausitz, the Salzburgring, Dubai and in Spa, Belgium. The Audi model range in India includes the Audi A3, Audi A3 Cabriolet, Audi A4, Audi A6, Audi A8 L, Audi Q3, Audi Q5, Audi Q7, Audi TT Coupé, Audi S5 Sportback, Audi RS 6 Avant, Audi RS 7 Sportback and Audi R8 V10 plus.